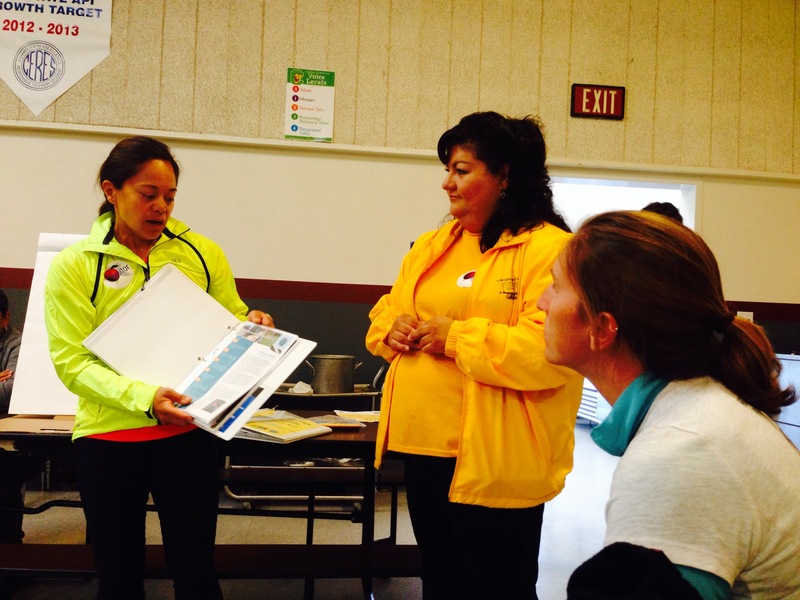 We had an awesome bilingual meeting with our safe routes to school crew in Ceres, CA! 2 out of 3 events today and we rollin strong! ← Check out and read a HAP tour from local media Merced Sun-star!